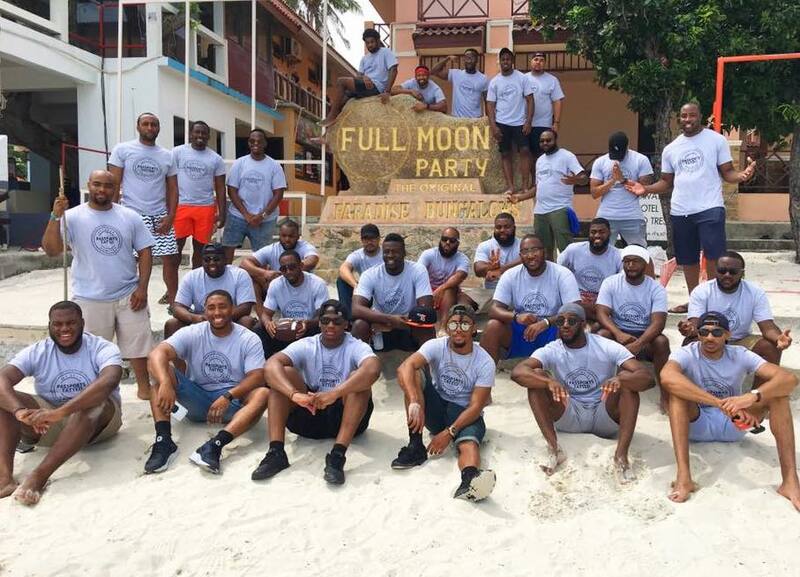 This summer, Passports Tatted Too took their first trip to Jamaica. This was the first time the ladies joined us on a trip and they made the trip a success. 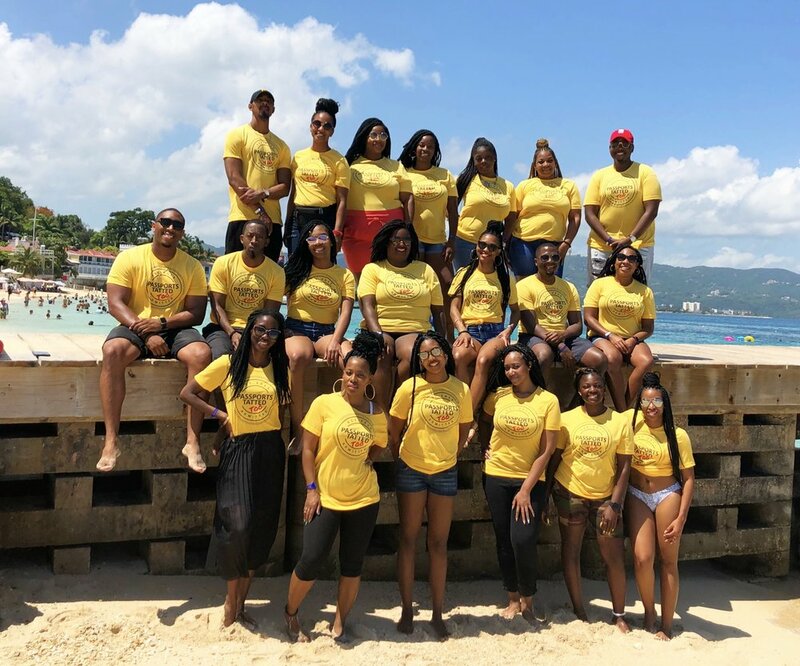 Between Montego Bay, Negril, and Ocho Rios, Jamaica showed us a great time. Great vibes, great excursions, great music, great food, and great friends. In 2017, we turned it up a notch and went to 2 countries for our 5th trip as we travelled to The Netherlands and Germany. We got to visit both Amsterdam and Berlin, party in the Red Light District, visit museums, drink beer, and enjoy the scenic views. In 2016, Passports Tatted went to Bangkok, Thailand for its great cuisine, many islands, many beaches, great nightlife, and beautiful women! In 2015, Passports Tatted went to Jaco and San Jose, Costa Rica for its awesome adventures, plethora of wildlife, amazing beaches, delectable food, and great people! Definitely the most adventurous trip we've ever been on! In 2014, Passports Tatted went to Rio de Janeiro, Brazil where we were able to engage in Latin American culture, cuisine, and experiences. Definitely one of the wildest trips we've been on! Can't wait to see what next year has in store! In 2013, we decided to go to Toronto where we had a great time learning about poutine, living it up at the Drake Hotel, and meeting random women on the street. In all, the entire experience was great! This was just the first of many. Copyright © 2018 Passports Tatted LLC. All rights reserved.